The biggest art award in Vermont is the $10,000 Herb Lockwood Prize, created and presented annually by the late artist's brother, Todd R. Lockwood, and his family. The third recipient, announced yesterday at the BCA Center in Burlington, is Nora Jacobson. 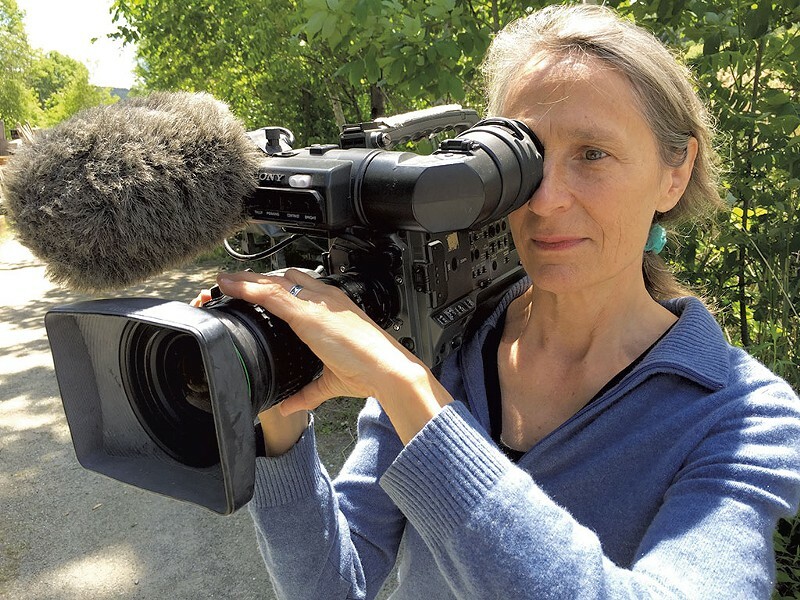 The award-winning Norwich filmmaker may be best known for recently guiding a collaborative team of 25 filmmakers in the creation of Freedom & Unity: The Vermont Movie. Completed in 2014, that nine-hour, six-part series of the history of the Green Mountain State took seven years to make. With her Off the Grid Productions company, Jacobson is currently in postproduction with a new feature film titled The Hanji Box, about international adoption in Korea. Some of Jacobson's past feature films include My Mother's Early Lovers, Nothing Like Dreaming and Delivered Vacant — the last an eight-year project addressing gentrification in Hoboken, N.J. Jacobson is clearly no stranger to long-range thinking and ambitious vision. She is also a founder of the White River Indie Festival as well as a competition for young aspiring filmmakers called Freedom & Unity TV. Herb Lockwood was a multidisciplinary visual artist and musician, a native of upstate New York who moved to Burlington in 1982. He died in a tragic workplace accident five years later at age 27. Says his brother Todd, "Herb was a loving man, and his art was but one form of his love." 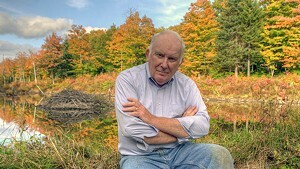 The award in Herb's name is meant to celebrate and promote excellence in the arts in Vermont; it's recipient is chosen by an anonymous committee each year. The original print version of this article was headlined "And the Winner Is..."